Acclaimed theatre makers, imitating the dog, bring their unique theatrical vision to a new stage version of Ernest Hemingway’s seminal First World War novel and much loved film – A Farewell to Arms. Touring in the 100-year anniversary of the start of World War One, imitating the dog are seizing the opportunity to tell one of the great love stories of the twentieth century. 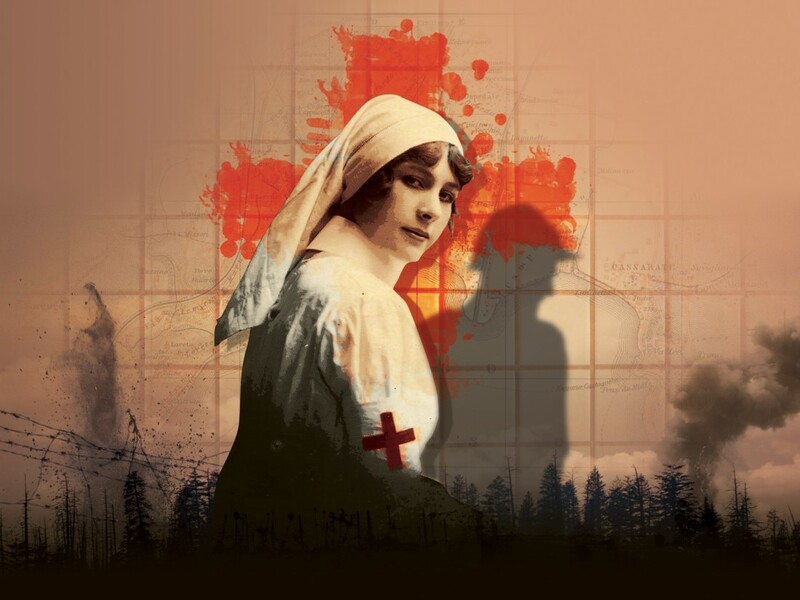 Based on the author’s real-life experience in 1918, A Farewell to Arms tells the story of Frederic Henry, an American ambulance driver for the Italian army and his relationship with British nurse Catherine Barkley. Against the backdrop of the war the two protagonists discover the redemptive power of love and experience the loss of innocence as they attempt to cement their relationship in a time of devastating conflict. In this first UK stage adaptation of one of the classic novels of the twentieth century, imitating the dog fuse video projection, beautiful stage design and original music to create an extraordinary adaptation of Hemingway’s powerful meditation on love and the brutality of modern warfare. Captioned Performance Thursday 16 October 7.30pm. Audio Description Wednesday 22 October. We've a limited number of free tickets for our Under 26 & Student Supporters. Please contact the Live at LICA Box Office for details. This production is held at The Dukes, Lancaster.